There is no better choice for your call center needs than Information Communications Group. We are in business to be there for you 24 hours a day, 365 days a year. Our agents are professionally trained and have the communication skills necessary to meet your needs. 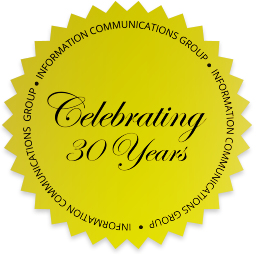 Information Communications Group has been providing superior call center for over 30 years now. Contact us anytime, or choose from our menu of Services to learn more about how we can accommodate your business needs.